Marry Me Tampa Bay was created as an innovative way to brides and grooms to plan their wedding day, so it only made sense that we evolved to also provide innovative ways for wedding vendors to network. One of the most important marketing aspects for a wedding professional is to network, network, network. When I provide vendor recommendations to my brides and grooms, I’m not just referring them to a business, I’m referring them to the owner or associate, who I know will provide a fabulous service. Therefore, it’s extremely important to me that I make meaningful connections with our preferred Tampa Bay wedding vendors. A couple of months ago, we held our first (and extremely successful) Speed Networking event, and I instantly realized the area was ready for a new style of networking. So, I created Tampa Bay’s first wedding Venue Crawl. Since the Marry Me Tampa Bay office is located in downtown Tampa, I decided to start there. We are partners with several wedding venues, just blocks from each other, including the Tampa Club, The Vault and the Straz Center. Wedding pros started at one wedding venue, had a drink and a bite, then toured the space with the venue coordinator. Network Limousines provided their brand new 38+ person passenger bus to shuttle us from place to place. 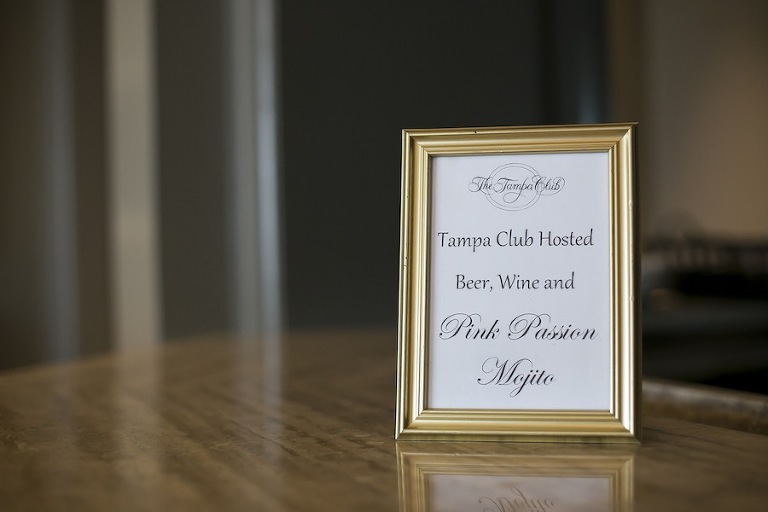 We began our journey atop the Bank of America building at the Tampa Club. Viewing downtown Tampa, Channelside and Tampa Bay from 43 stories up is absolutely breathtaking! 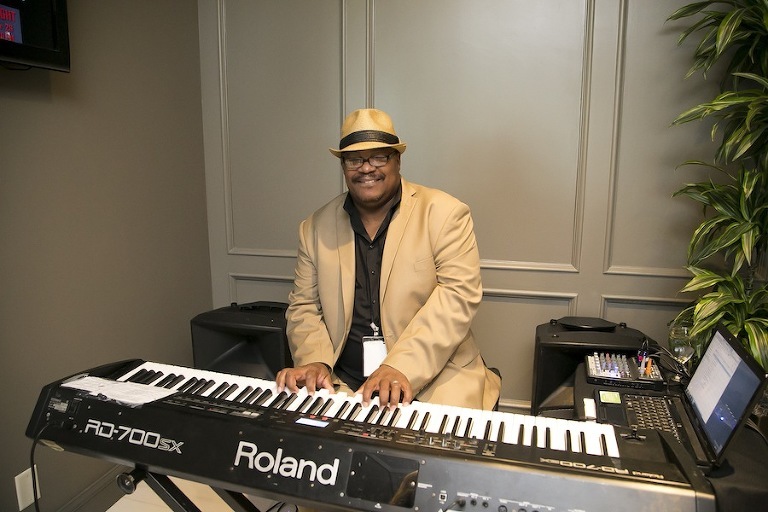 Vendors were greeted by a pianist from Breezin’ Entertainment and a signature cocktail. 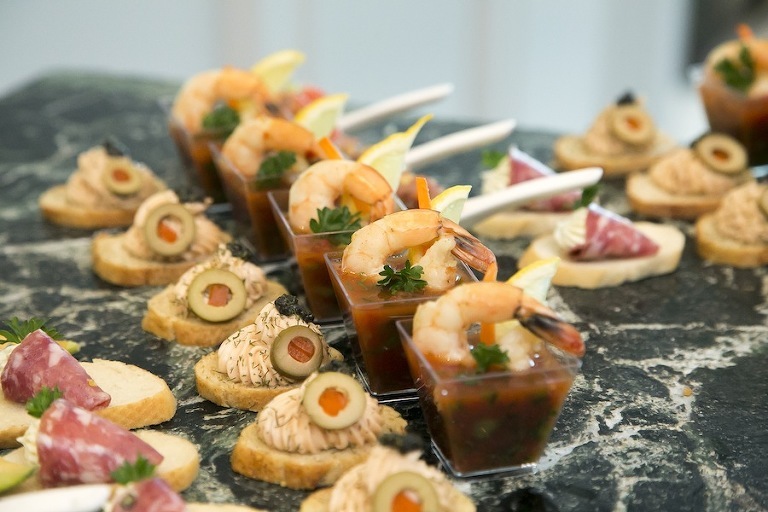 The hor d’oeuvres buffet was spectacular with cheeses, fruit and cocktail shrimp. Ipop Gourmet Popcorn provided flavored treats and made the cutest Marry Me Tampa Bay labels! Although it was just a 5-minute limo ride, everyone enjoyed the comfy seats and air conditioning from the Network Limousines’ bus. It’s so new that you can smell the leather seats! We ended the night riverside at the Straz Center’s outdoor tent. The chandeliers, shimmery linens from Over the Top Rental Linens and florals by Florist Fire set the tone for a classy cocktail hour. 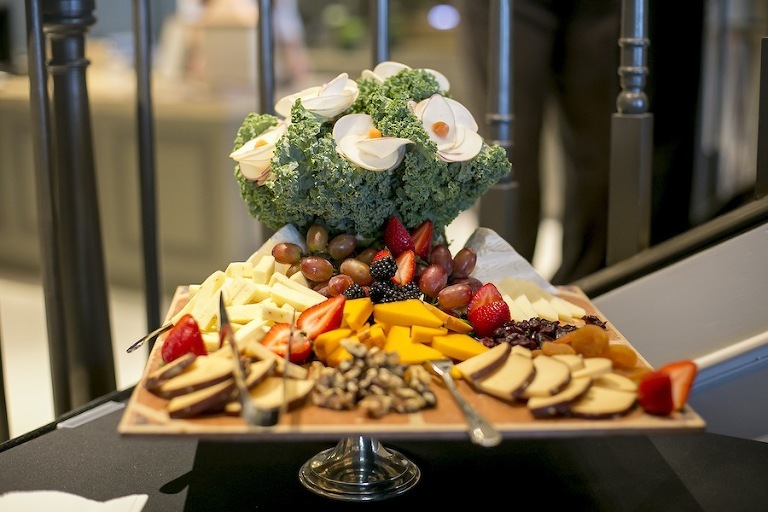 Guests noshed on passed hor d’oeuvres and a dessert bar. The buzz word of the night was the toffee, made the venue’s pastry chef. We ended our evening with a behind the scenes tour of the performance stages, which you can actually get married on! You can’t be on these amazing stages without a memento which was captured by our amazing photographers for the evening, Stehlik Foto.